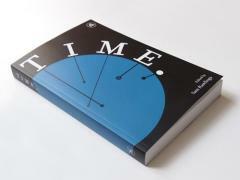 "Lazy Gramophone's anthology Time lives up to the high bar it sets for itself."
. "Most books try to create a story within a world. Time has attempted, and succeeded in, crafting an entire world around a story. No small feat!" 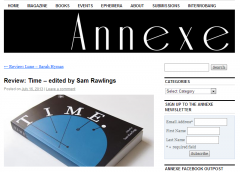 Musa Okwonga interviews Sam Rawlings about our latest publication, Time.